round the world. Rachelli Frankel, mother of our student Naftali, has attributed this to the unique philosophy and special leadership of Makor Chaim. Minister Naftali Bennet opened the following school year with us saying: “That summer, Yeshivat Makor Chaim became the “source of life” for the Jewish People! Makor Chaim seeks to restore the triple balance of Torah, Avoda & Gemillut Chassadim in students, young and old, with a rare synthesis: A high level of intellectual pursuit inspired by Makor Chaim founder Rabbi Adin Steinsaltz; The warmth and intimate joy of “Chassidut Eretz Yisrael” pioneered by Rosh Yeshiva Rabbi Dov Singer and their joint inclusive approach: Rather than have religiosity isolate us from those different from us it should be the reason we reach out to embrace others! 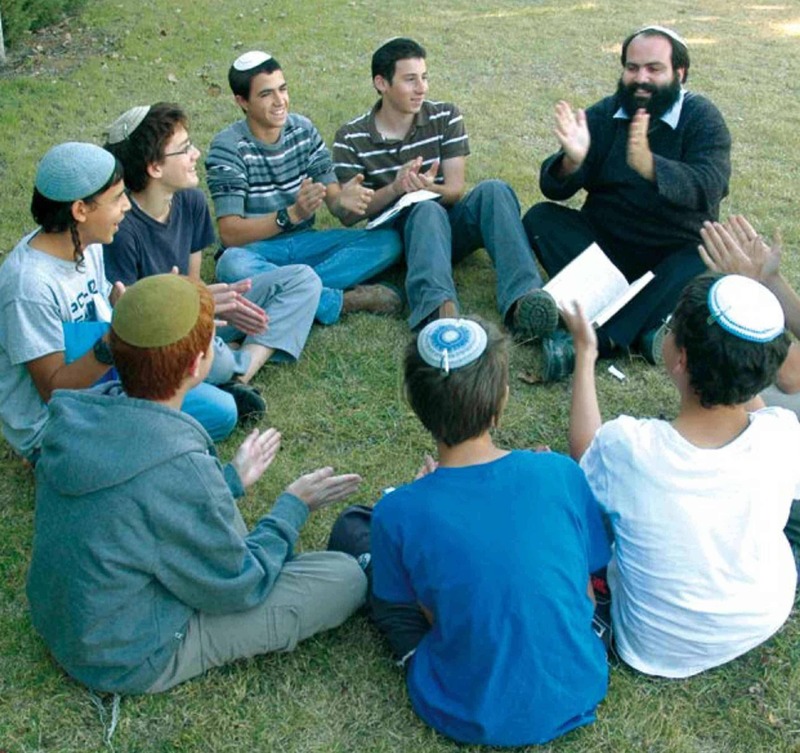 In addition to our renowned Yeshiva High School, Rabbi Singer’s leadership has led to the establishment of the “Beit Midrash L’Hitchadshut” – a nation-wide, Neo-Chassidic “Personal Spiritual Self-Renewal” study & prayer outreach program for adults which appeals to Israelis from all levels of personal observance. Other educational programs include “Lifnei V’Lifnim” – a creative, alternate educators’ training program, which emphasizes the development of emotional intelligence as well as refining sensitivity and creativity. Our success has spread overseas, with the addition of unique international student exchange programs with New York’s Yeshiva University High School – MTA and South Africa’s Yeshiva College. 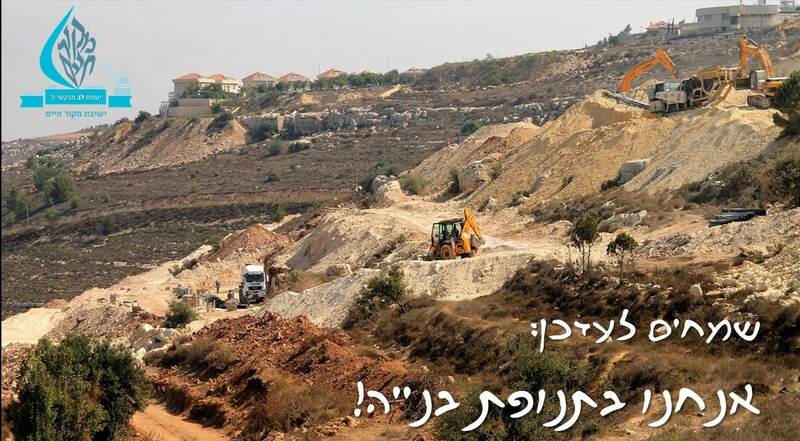 Immediately following our tragedy, the government recognized the urgency in building a permanent campus and awarded Makor Chaim 32 dunams (almost 8 acres) of land adjacent to the entrance to Neve Daniel. It is situated on the very spot where “Derech HaAvot” – the ancient road travelled by our Patriarchs between Jerusalem and Hebron meets today’s Route 60. 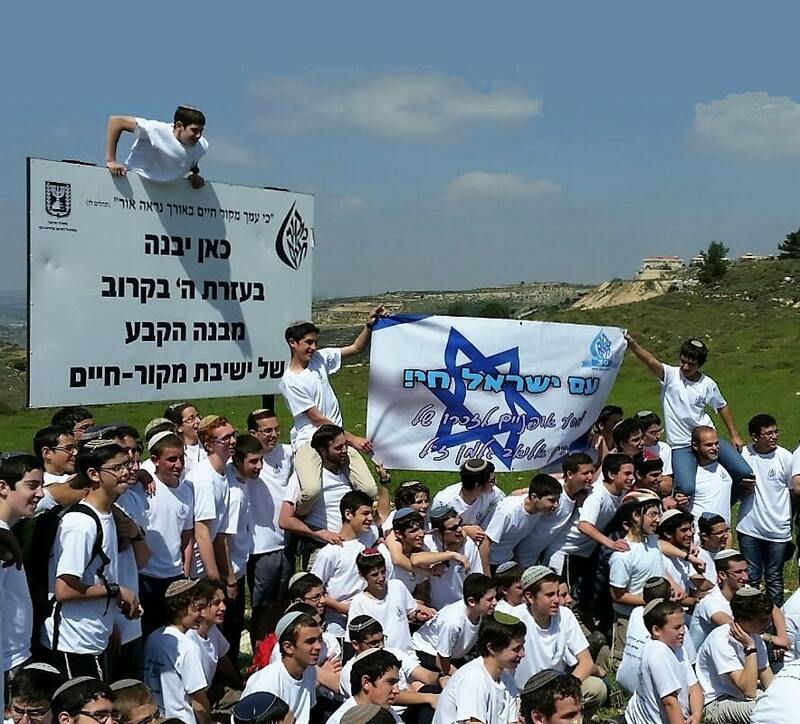 Makor Chaim’s 320 students as well as the many adults taking part in our various outreach programs have been operating out of the very same “temporary” shacks which housed Yeshivat Har Etzion over 45 years ago. 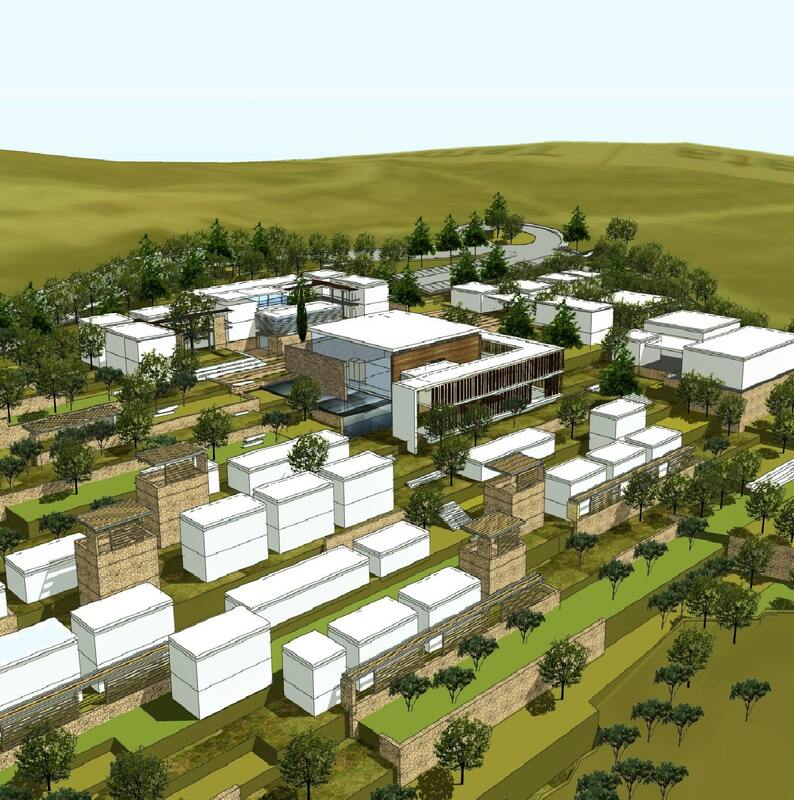 Wanting to expand into our area, Kibbutz Kfar Etzion is pressing us to leave as soon as possible. Between the very high rent we are paying, the energy wasted by our leaky, uninsulated structures, the high price of maintenance, roofs which collapse in the snow, etc. – we have no choice but to move. This new, sorely needed campus is the means by which we can enrich Israeli society, forge an authentic Jewish response to terror and pay tribute to the memory of the three young boys and the awesome effect they had on the Jewish world at large. 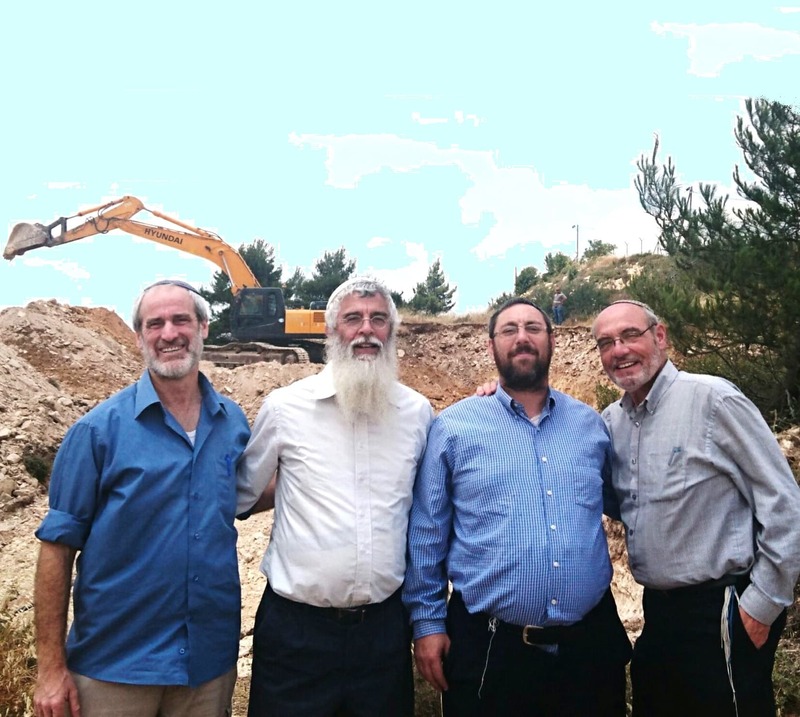 Join us and be a part of the Makor Chaim Revolution!